SKU: SKU 176. 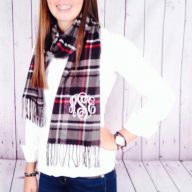 Categories: Apparel, Carolina Monogram, Tanks, Tanks / Cover Up. 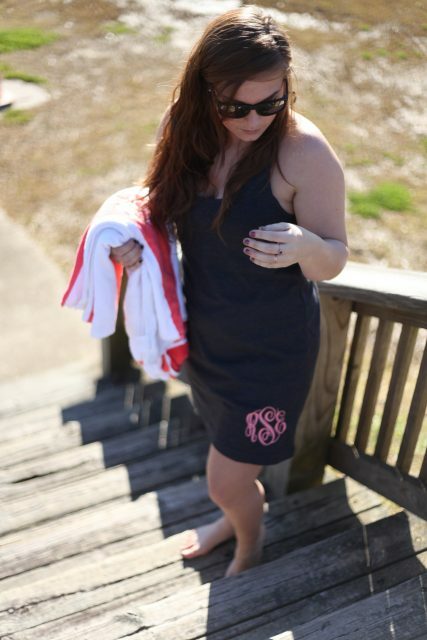 A monogrammed swimsuit cover up is an absolute necessity for any preppy girl this season! It is so cute, you will not want to take it off. 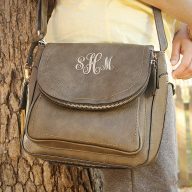 The fabric is soft and comfortable, the racerback cut is cool, and the monogram makes it breathtaking. Throw this tank dress on over your swimsuit and you are ready to go to the pool and have a lazy day. Or, wear a tank top under it and grab some coffee at the café. 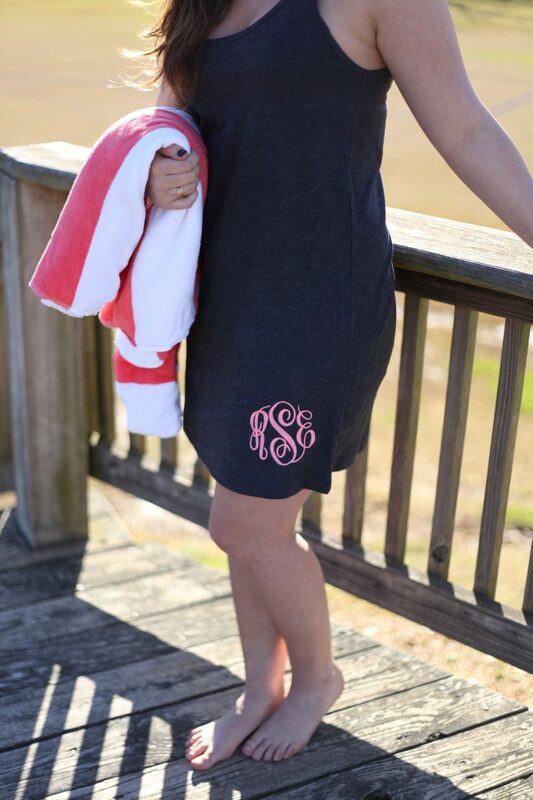 Our monogrammed swimsuit cover up will make an outstanding bridesmaid gift. Use these as your getting ready shirts and have perfect pictures of your special day. Plus, your girls will love and wear them for years to come. 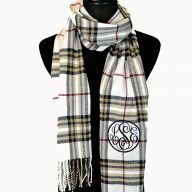 The monogrammed swimsuit cover up is made of 100% ringspun cotton. The sizes available are XS – XXL. They do run slightly big, so we suggest sizing down if you are between sizes. 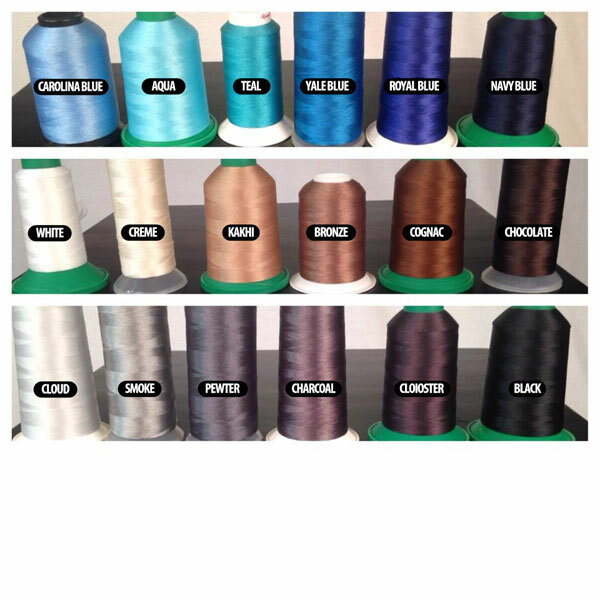 As you place your order, select your size from the drop down menu. 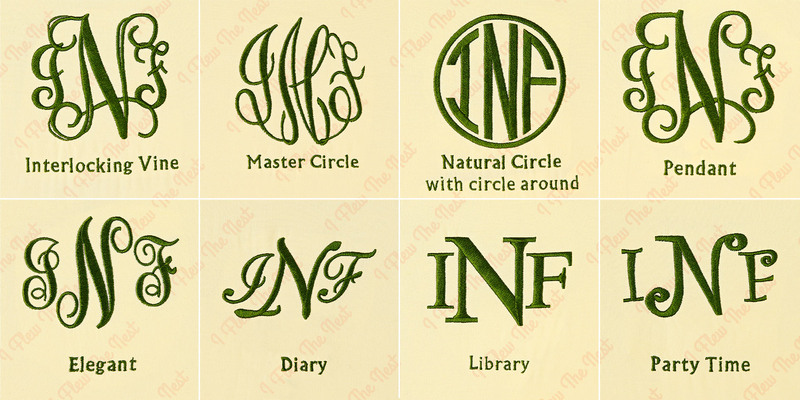 Pictured is the monogrammed swimsuit cover with a monogram with the Master Circle font and white thread. 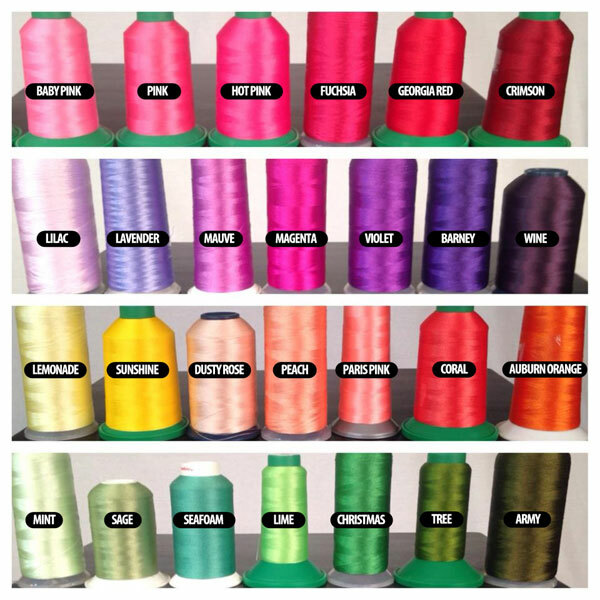 Our products typically ship out within one week. 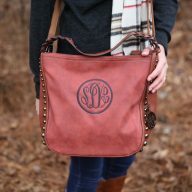 We are the number one spot for all things monogrammed and want to ensure you have everything you need. Please feel free to reach out to us at any time with questions.